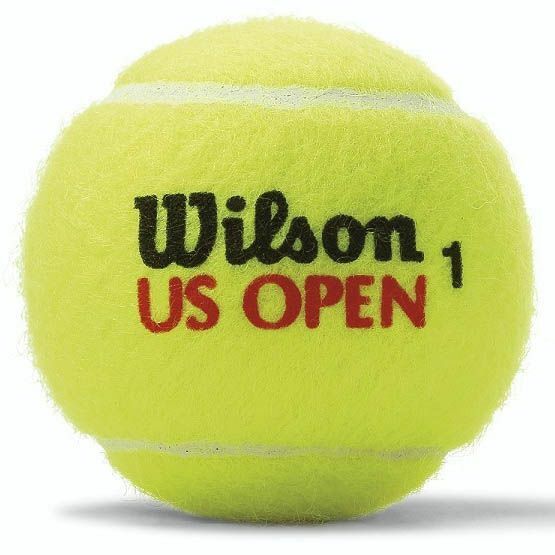 The Wilson US Open tennis balls are made with premium Tex/Tech Industries felt and ensure optimal performance and durability on hard courts, as well as on clay/indoor courts. 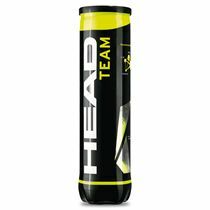 They feature a high altitude core for excellent performance on courts above 3500ft. The balls are supplied in a 4 ball can. High Altitude: High altitude core for best performance on courts above 3500ft. 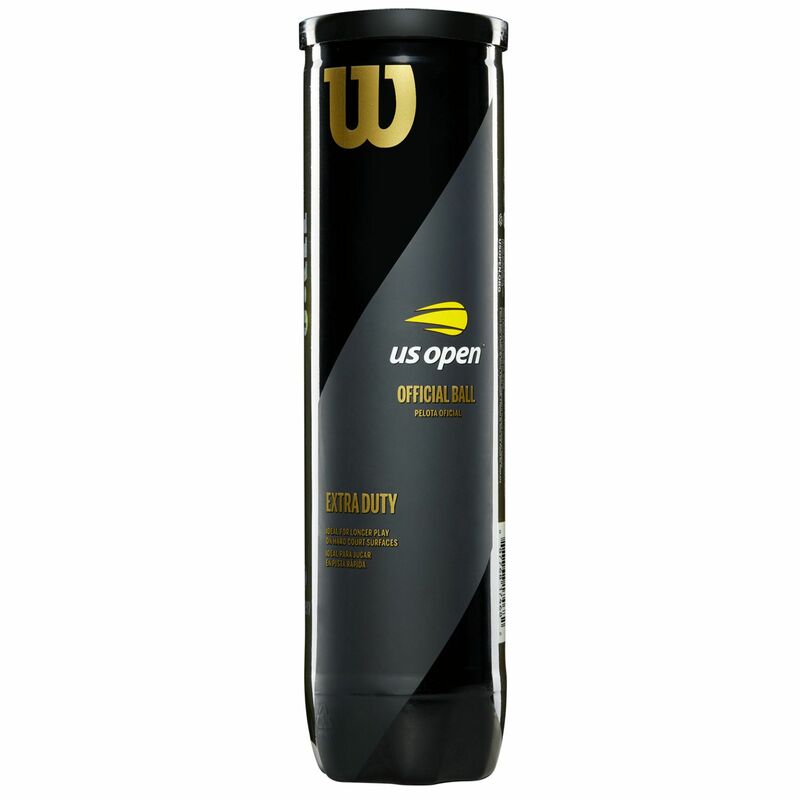 for submitting product information about Wilson US Open Tennis Balls - Tube of 4 We aim to answer all questions within 2-3 days. for submitting product information about Wilson US Open Tennis Balls - Tube of 4. We aim to answer all questions within 2-3 days. If you provided your name and email address, we will email you as soon as the answer is published. Excellent Tennis Balls. Just the right weight and retain the same bounce for much longer. Great balls at very good value: very slow degradation, long lasting, good felt, useful printing to avoid confusion with neighbouring players. Have used this brand for over 18 months and never had any problems. Have ordered them fro this company several times. These balls are good both in performance and durability. Have purchased them several times. These balls are probably my favourite right now, not too heavy, reasonably lively and last a fair while. Good value too. Great value for a quality ball. Great ball. Last a good while. An excellent ball for the abrasive surface of a hard court for which it is designed, being the official ball of the US open. It has a thick layer of felt, and retains its bounce after many hours of heavy use even after the top layer of felt has worn off. It has a longer useable life than the Slazenger Wimbledon and Dunlop Forte balls. It is slightly less bouncy than those two. 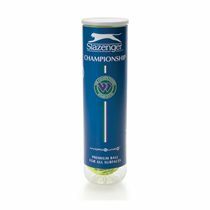 The Slazenger bounces well over head height when new, whilst the Wilson is around shoulder height, but the wilson will continue to give the same bounce whereas the other two quickly die off, especially in cold weather. 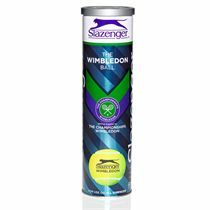 Weight and firmness wise, when hitting, the Wilson feels slightly softer than the Dunlop, but much firmer than the Slazenger which is the softest. Overall, the Wilson is a great ball for hard courts. 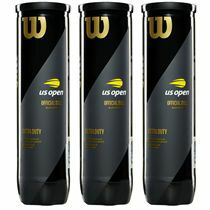 for submitting product review about Wilson US Open Tennis Balls - Tube of 4.